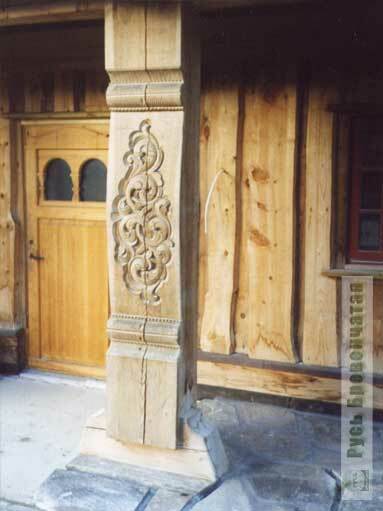 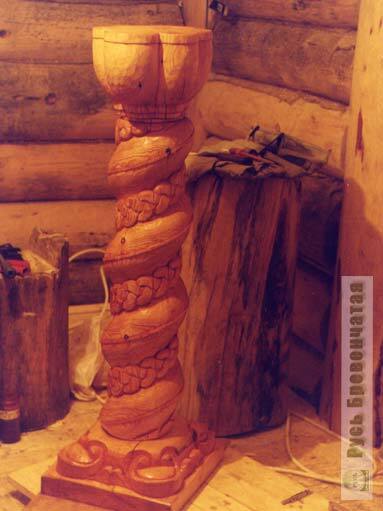 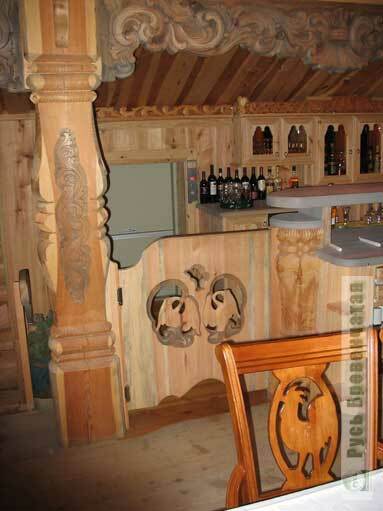 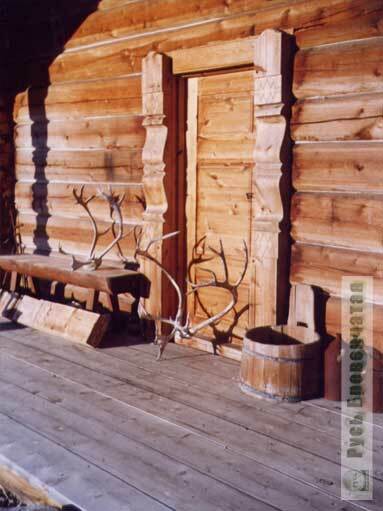 Woodcarving: carved columns, a panel, two-dimensional wooden scenery. 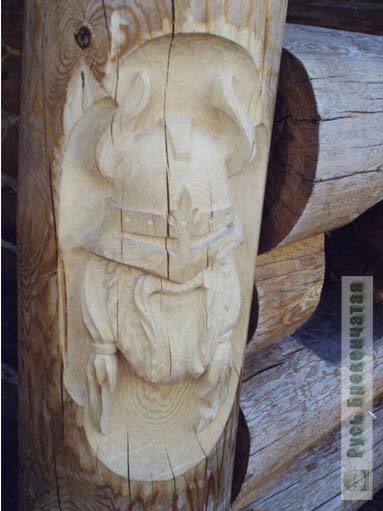 Carved platbands and wind boards. 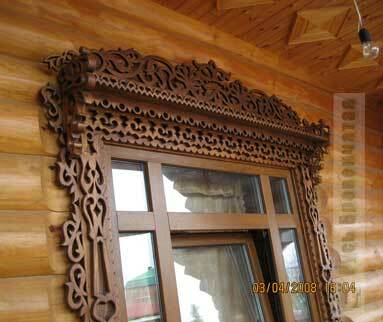 Division into two- and three-dimensional carved wooden scenery is quite relative. 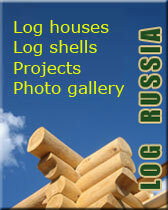 Examples of volume figures of bears, eagles and owls are shown here. 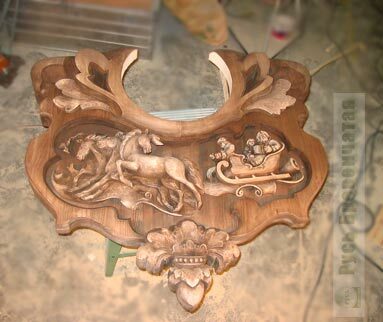 And on the given page we will talk about not less interesting, but more financially accessible decorative elements, capable to decorate your house. 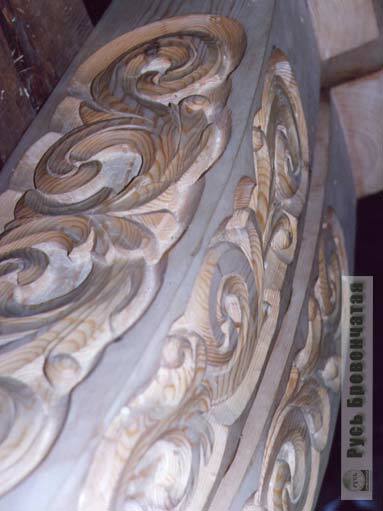 Carved columns with ornaments, figures of animals or knights will look beautifully and stylishly. 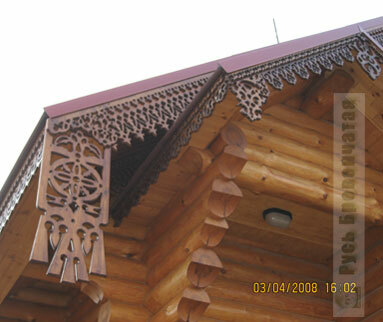 On a lower photo some examples are shown. 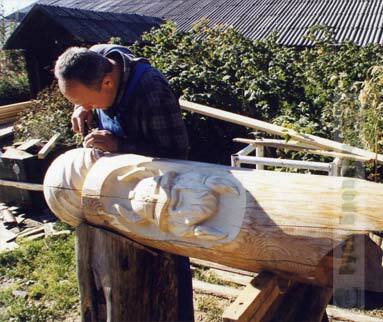 On a photo on the right you can see the master-carver at work. 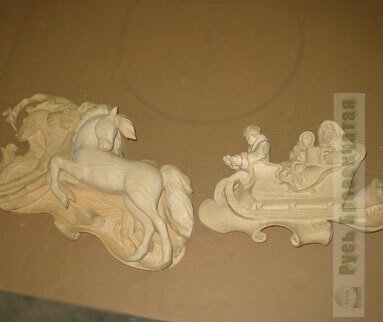 Everything that you will see on this page is made manually, the set of chisels and other special tools is used only, but the main point is that all power of imagination of the author and the executor are involved in our projects. 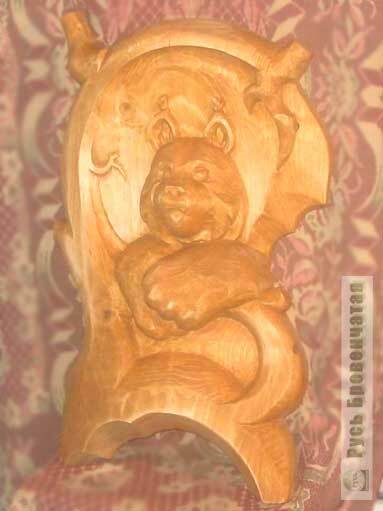 Certainly, at first, all is drawn on a paper, whether it will be a drawing on a column or a high-grade figure of a bear. 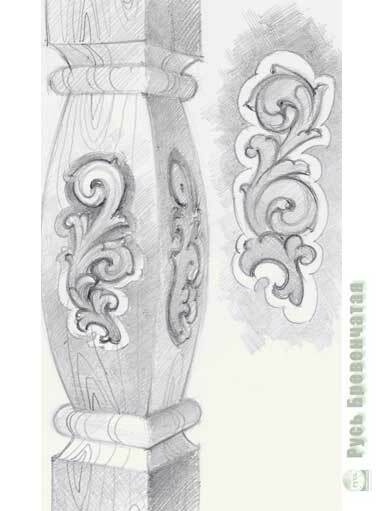 The sketch is submitted with the Customer and further forms a basis for a creative process. 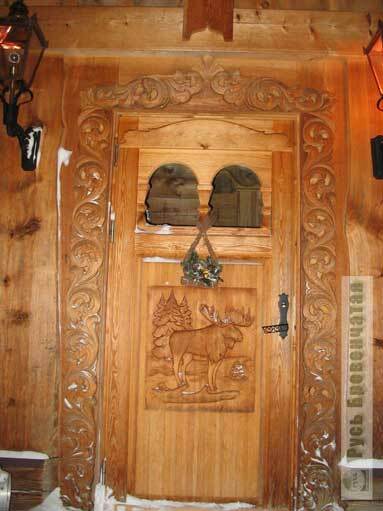 That is how it is possible to decorate an entrance of Your house. 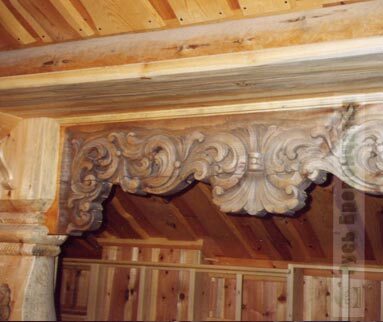 Elements of internal furnish are shown lower. 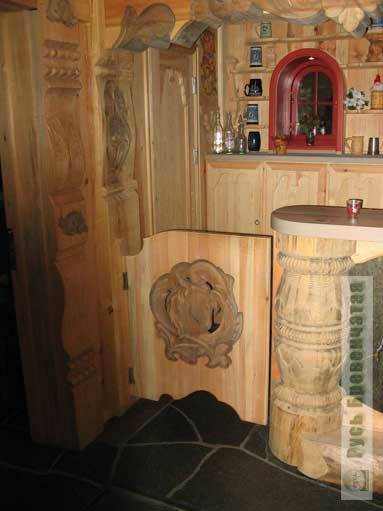 Certainly, you see not a modest house bar, but a small restaurant. 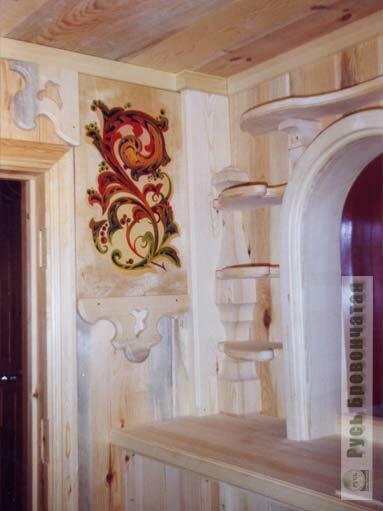 Nevertheless, the liked elements of an interior can be applied with success in your house. 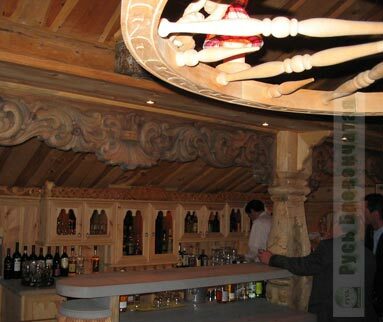 On the top right photo the wooden panel with Russian troika is shown. 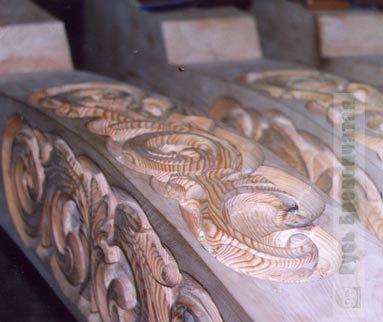 Probably, it is interesting to you to look at stages of its manufacturing? 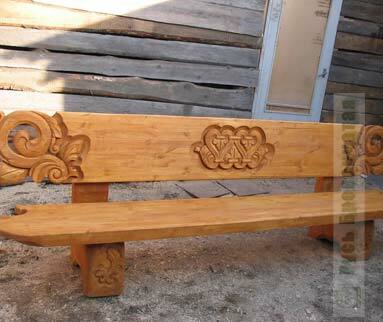 Considering your wish, a number of corresponding sketches is resulted lower. 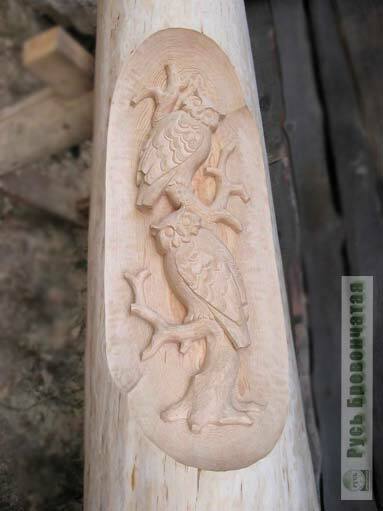 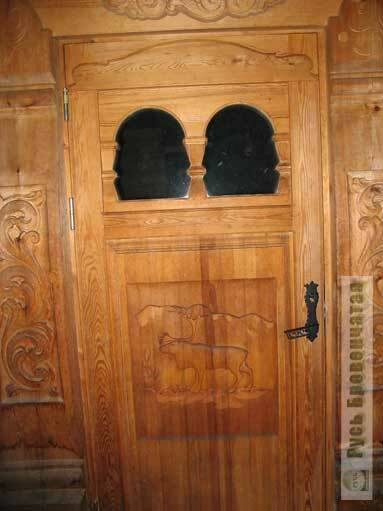 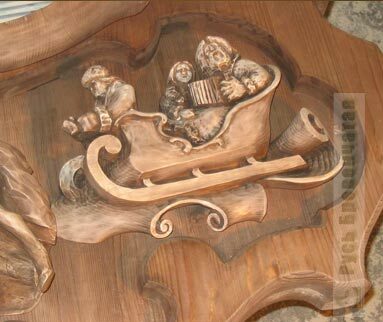 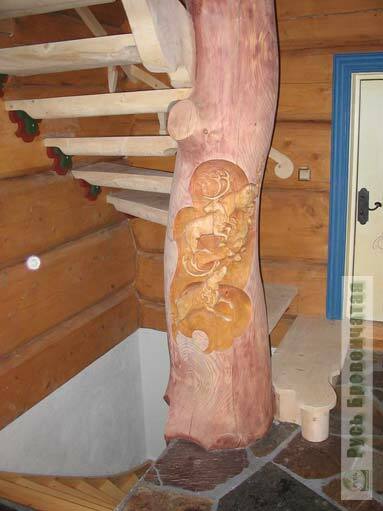 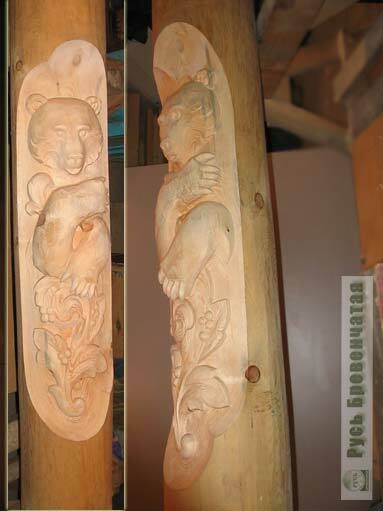 On the next two photos the carved support (basis) and a carved panel with a bear is shown. 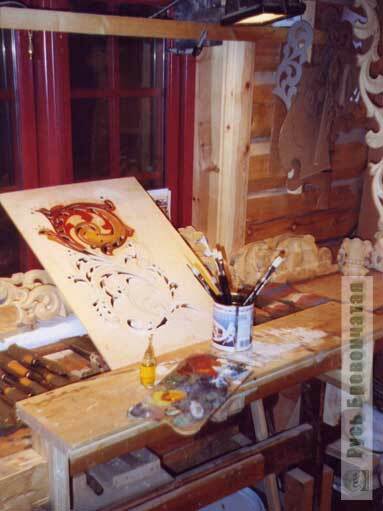 The carver is necessarily also a good artist, therefore according to your desire he can make and decorate, for example, such a panel. 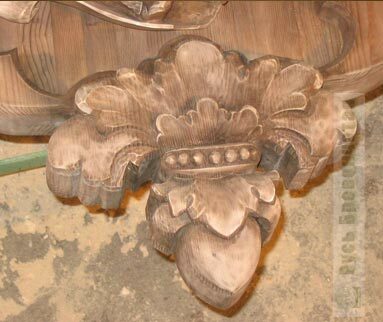 Certainly it is difficult without carved platbands and furniture ornaments. 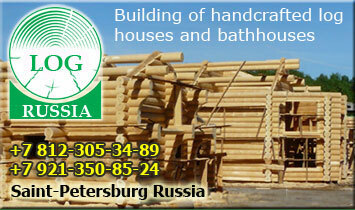 They, undoubtedly, will add style for your house, will give heat and cosiness. 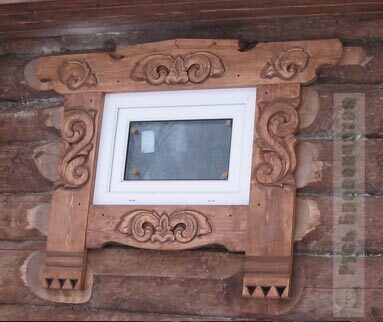 It is possible to decorate the house using original carved wind boards from moisture resistant plywood or other materials. 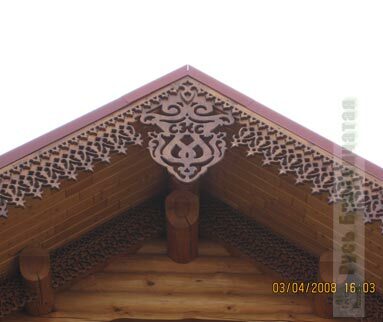 An ornament, pattern of a wind board, can be very difficult, with a considerable quantity of the openwork elements, consisting of the separate elements fixed on some distance from the basic ornament on remote holders imperceptible to observer. 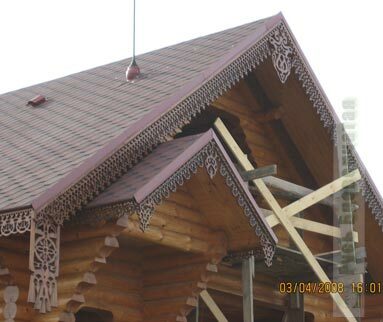 Carved wind boards not only decorate a roof edge, but also protect acting end faces of logs from rain. 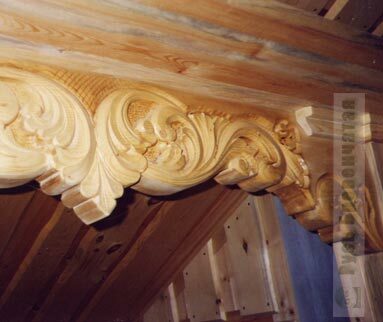 The carving which is applied to wind boards, can be through - simulating a lace, or convex. 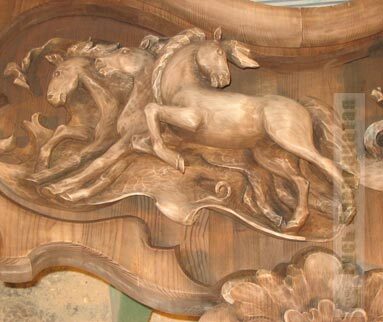 Such ornaments are made not manually, and special milling machine tools are used, that essentially reduces the price of their manufacture.